Hanoi is one of the most famous tourist attractions in Vietnam thanks to its historical and cultural values. How to spend 2 days in Hanoi? What to do if you only have 2 days to spend in Hanoi? Although it takes more than just 2 short days to experience the capital of Vietnam, you still can enjoy the best of Hanoi in 48 hours. 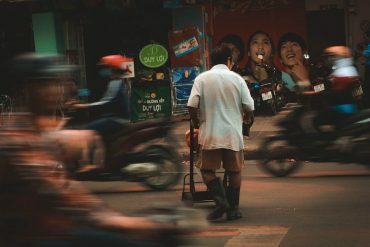 I share below the detailed Hanoi itinerary for 2 days, to help you plan an awesome trip to Vietnam. What to do in Hanoi in 2 days? Below is a suggestion for what to see and do in Hanoi in 48 hours. Suppose that you arrive in Hanoi in the early morning. Noi Bai Airport is the main airport serving Hanoi, and it’s located outside Hanoi city center. It’s very easy to book a private transfer from Noi Bai International Airport to Hanoi in advance. It takes approximately 1 hour to get from Hanoi to the city center. 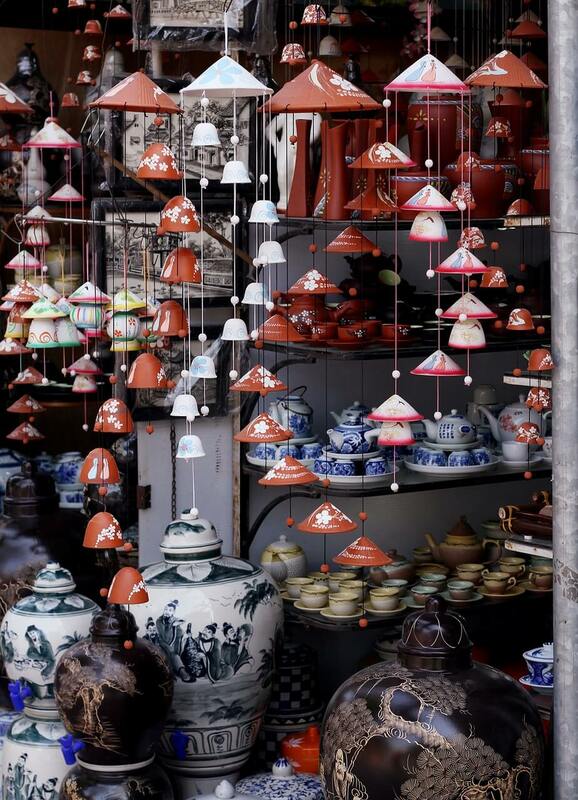 After checking in your hotel and dropping luggage, wander around Hanoi Old Quarter to get some delicious treats and explore the area. 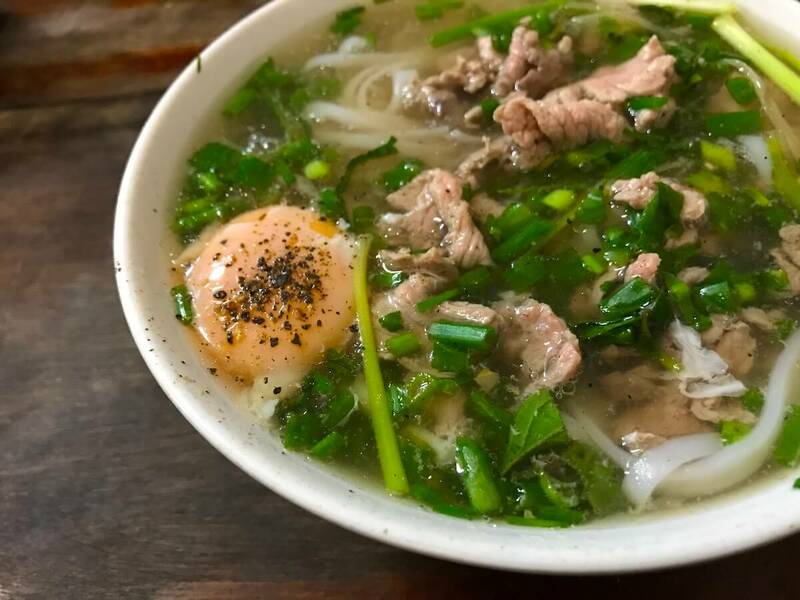 I would suggest trying Pho Bat Dan – a famous Pho shop on Bat Dan street. This tasty Pho soup will light up your day! 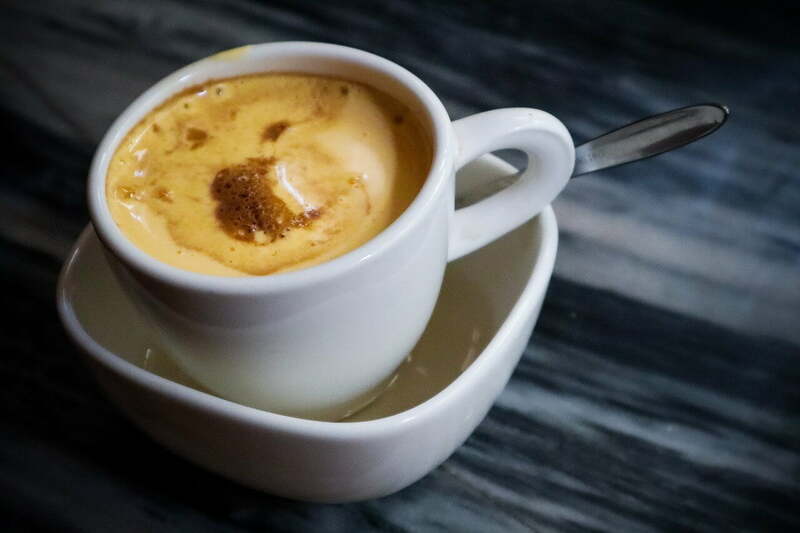 If you’re a coffee lover, why not try Hanoi Egg Coffee – a traditional drink prepared with egg yolks, sugar, condensed milk, and robusta coffee. A great place to try Egg coffee in Hanoi is Giang Cafe. Located in the French Quarter, it just takes about 10 to 15 minutes on foot from Hanoi Old Quarter to Hoan Kiem Lake. 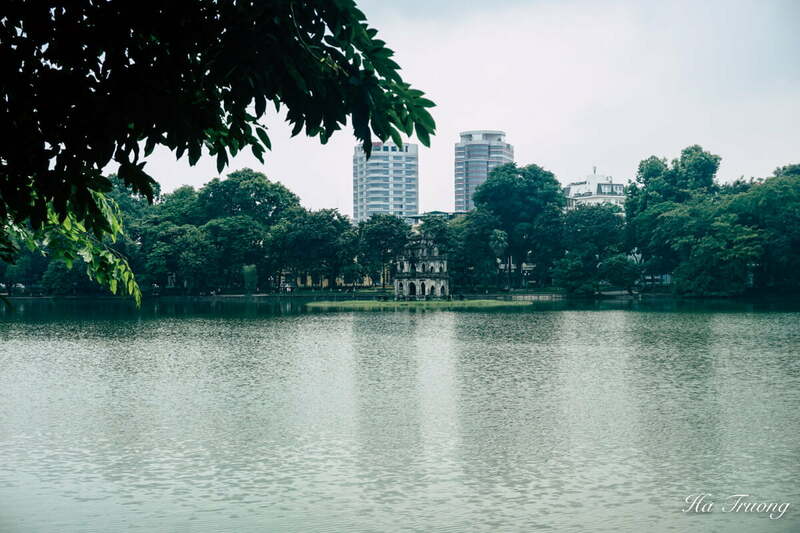 Hoan Kiem Lake, or often known as Ho Guom, is famous for its an ancient turtle tower on a small island and impressive attractions such as Ngoc Son Temple, The Huc Bridge, and But Tower. Also, it’s really chill and relaxing to walk along the lake or sit on the benches and enjoy the nature. 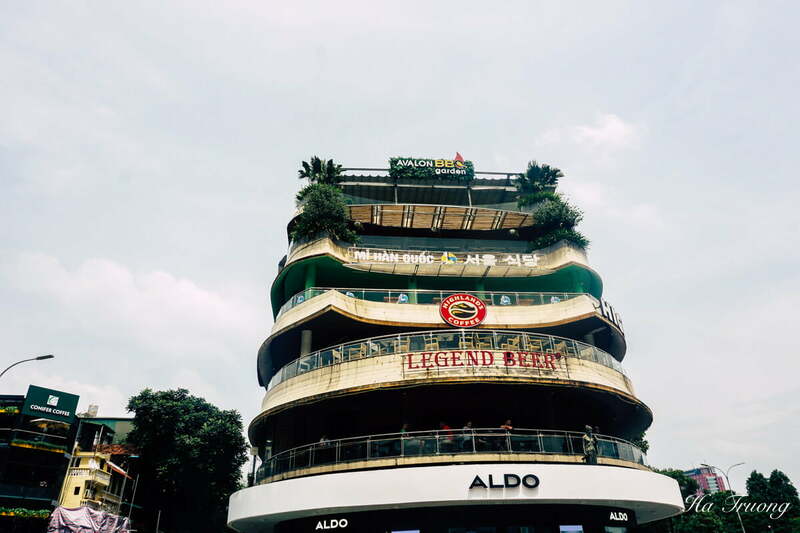 There are many places to eat around Hoan Kiem Lake, but if you’re looking for a nice restaurant with a beautiful view, you can get to Dong Kinh Nghia Thuc Square. This building is located in the corner of Dinh Tien Hoang street, offering a stunning view of the capital. There are different restaurants in this building, so you will have plenty of choices. 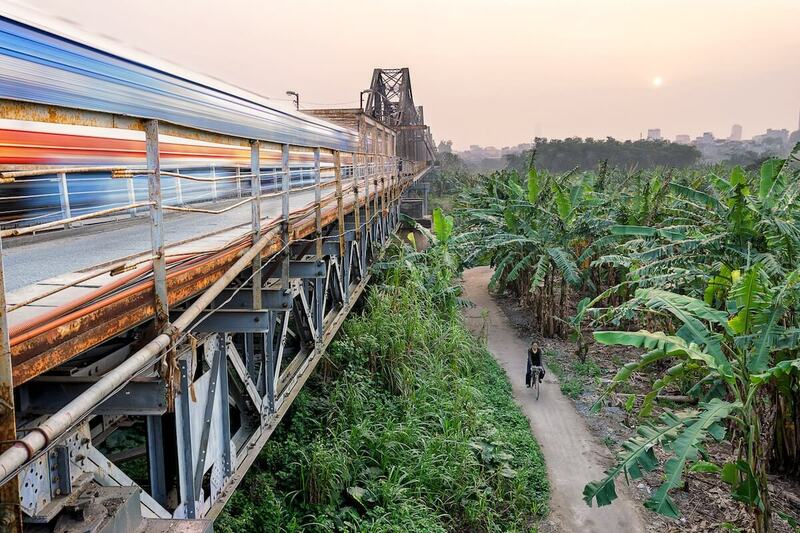 If you’re not in a rush or tired after your flight, you should continue visiting Long Bien Bridge – a historical symbol of Hanoi. 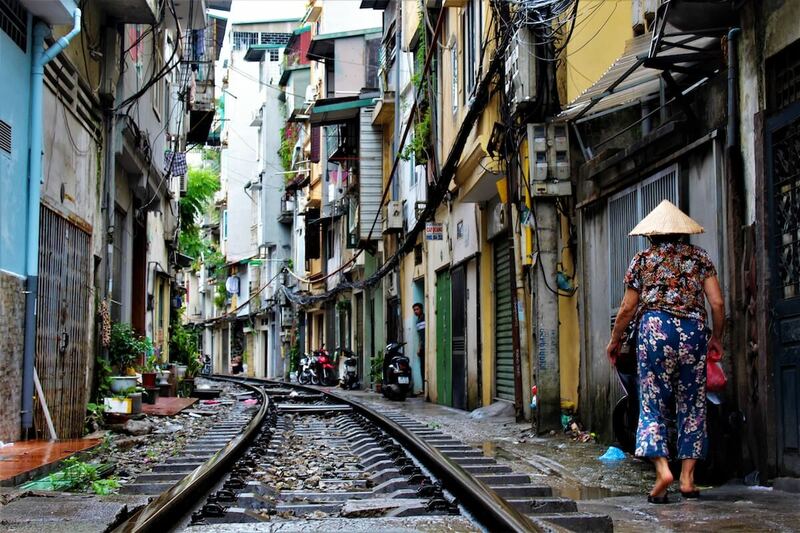 Hanoi train street is one of the most unique places to visit in Hanoi, Vietnam. You can enjoy a coffee (yes! another one) while watching the train between blocks of the cafe and residential buildings. As the weekday schedule right now is 6 am, 7 pm and 7:20 pm, you may want to come back to see the train running pass and take impressive photos. On the weekend, the train comes at 3:30 pm and 7 pm daily, so you can come a bit earlier around 3 pm to catch it. Trying to find an interesting thing to do in Hanoi? How about joining Hanoi cooking class or a food tour in the late afternoon? With Hanoi cooking class, you will learn how to make delicious Vietnamese with a tour to the local market to pick up fresh ingredients. The sample menu is as below, with an option for a vegetarian menu. Crave for tasty Vietnamese food? 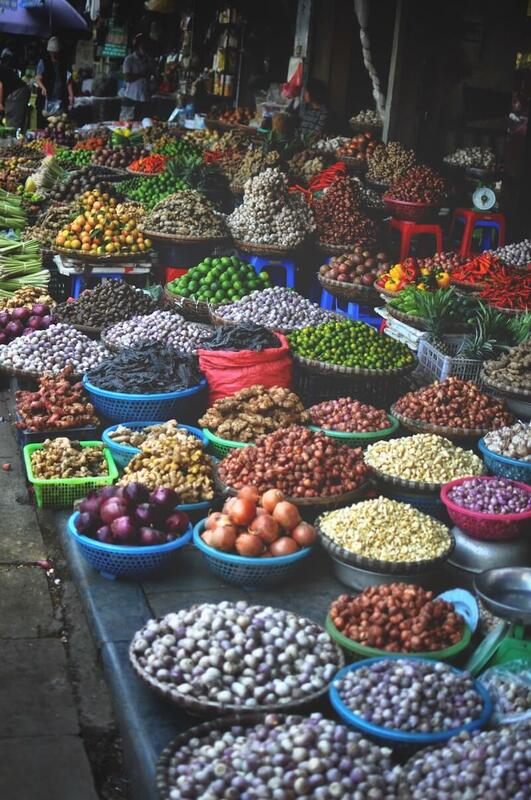 Let the local take you to explore Hanoi Old Quarter in a yummy way! In Hanoi food tour, you will get a chance to try local delicacies while learning about the landmarks of Hanoi Old Quarter. What to do at night in Hanoi? Head to Ta Hien street! 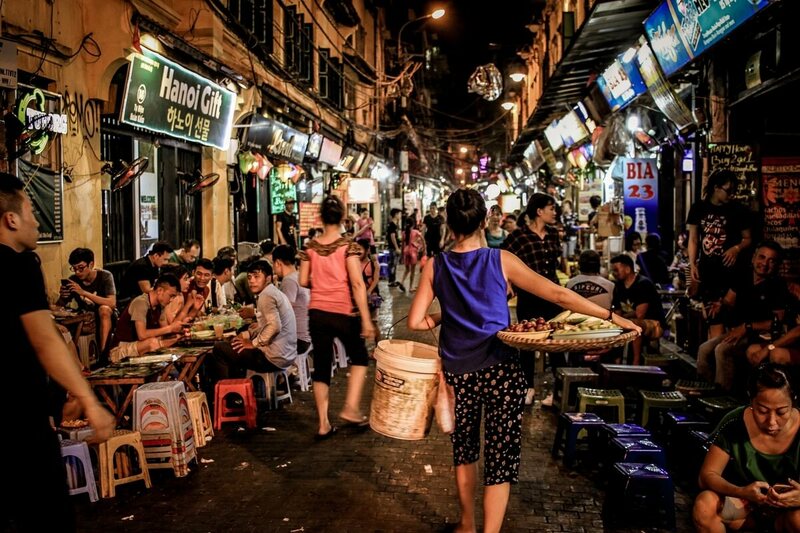 Ta Hien street is a popular place to hang out and enjoy the nightlife in Hanoi. There is a famous fresh beer (Beer Hoi) that costs less than $1 per cup, and you can try different Vietnamese dishes while having a beer with friends. On your second day in Hanoi, I would suggest taking a Hanoi one-day tour. 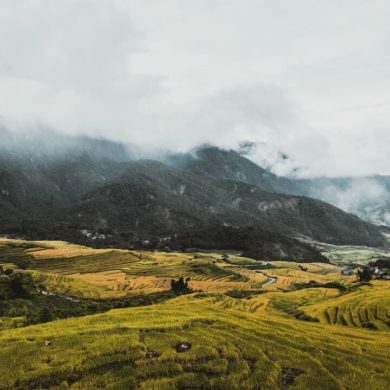 Why you should take Hanoi day tour? 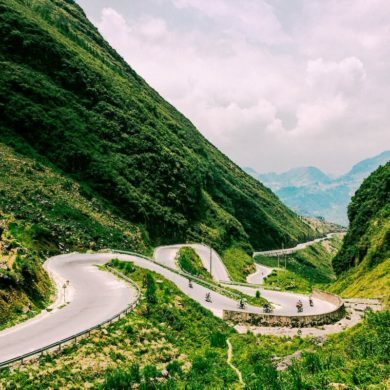 Hanoi day tour will take you to explore the most famous attractions in Hanoi without worrying about transportation, so it will be more convenient for your trip. 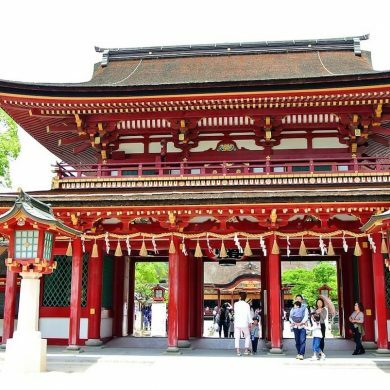 Also, you will learn more about the attractions thanks to the explanation of the tour guide. Hanoi day tour is especially useful if you travel solo to Hanoi. The bus will pick you up from 7:50 am to 8:30 am if you stay within Hanoi Old Quarter, and Hanoi day tour ends at 4:15 pm with a drop off at a hotel or original meeting point. 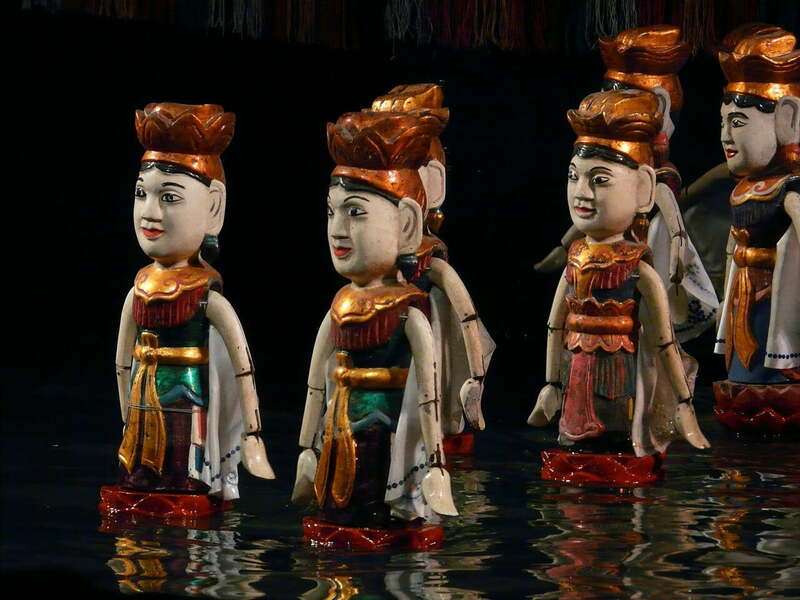 Water Puppet Show (5:30 pm – 6:15 pm) at an additional 100,000 VND per person. You will need to get back to your hotel on your own after the show. Start your day with breakfast at your hotel or a local eatery nearby, then prepare to go out and explore Hanoi by yourself. Ho Chi Minh Complex is a must-visit place on your trip to Hanoi. 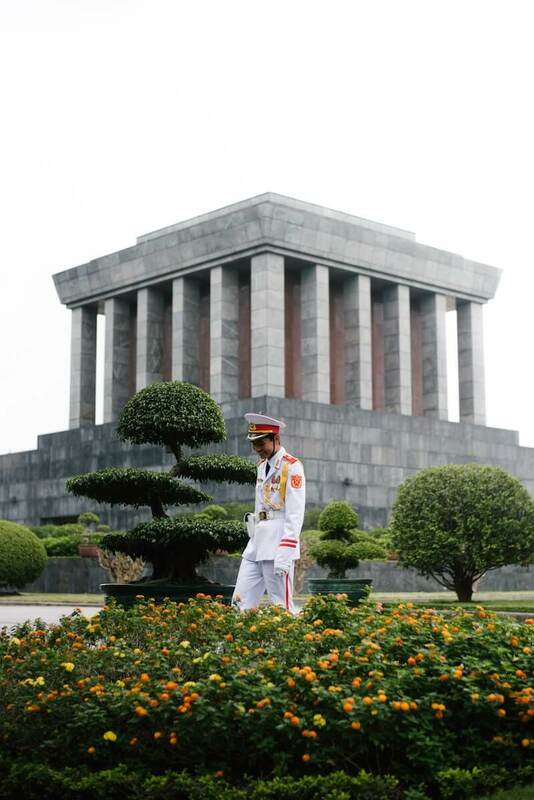 Please note that Ho Chi Minh Mausoleum only opens 5 days a week: Tuesday, Wednesday, Thursday, Saturday and Sunday mornings. As there’s usually a long line waiting to get inside Ho Chi Minh Mausoleum, you should arrive there as early as possible. Otherwise, it’s also nice just to walk around Ba Dinh Square and take a look outside of the Mausoleum. If you’d like to know more about Ho Chi Minh and his activities, you should not miss the Ho Chi Minh Museum nearby. Ho Chi Minh Mausoleum is a must-visit attraction in Hanoi. While walking around Ho Chi Minh Mausoleum, you should also visit One Pillar Pagoda. 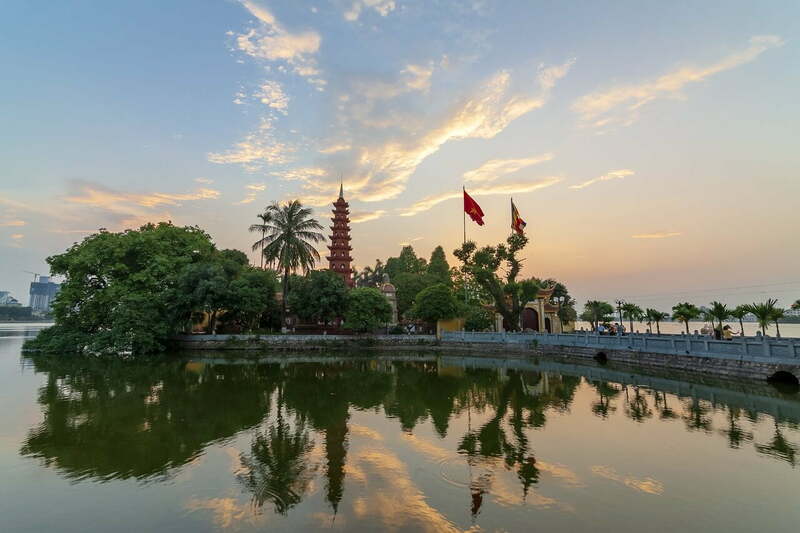 With the lotus-shaped architecture, this pagoda is said to be the most unique in Vietnam. After a visit to Ho Chi Minh Complex and One Pillar Pagoda, it’s time for lunch. 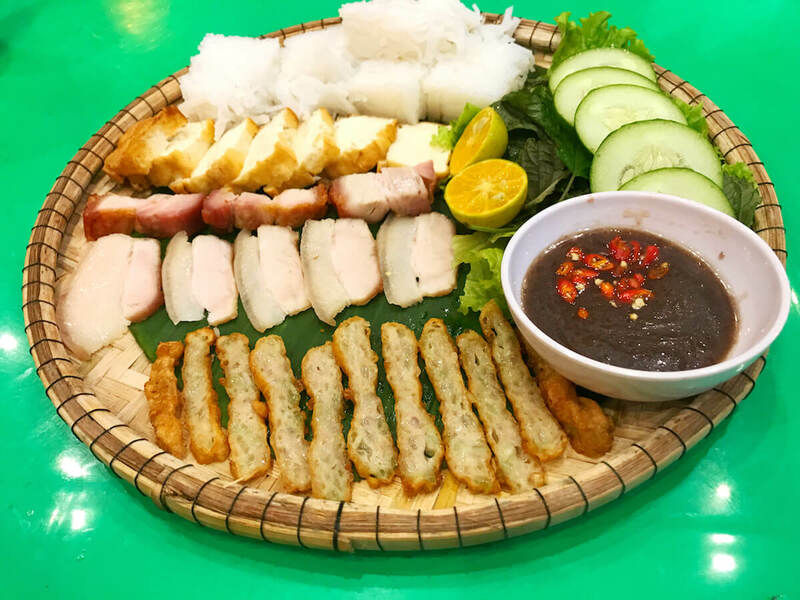 You can find several eateries around the area, so just choose your favorite Vietnamese food and head to one. Bun dau mam tom is a popular dish in Hanoi that you should try! 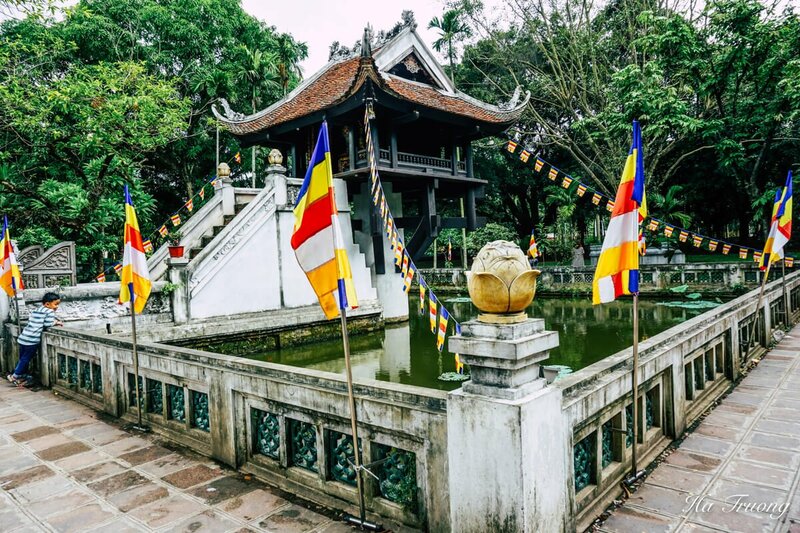 Located in the south of Thang Long citadel, the Temple of Literature, or Van Mieu – Quoc Tu Giam, is the first university in Vietnam and a place to worship Confucius. 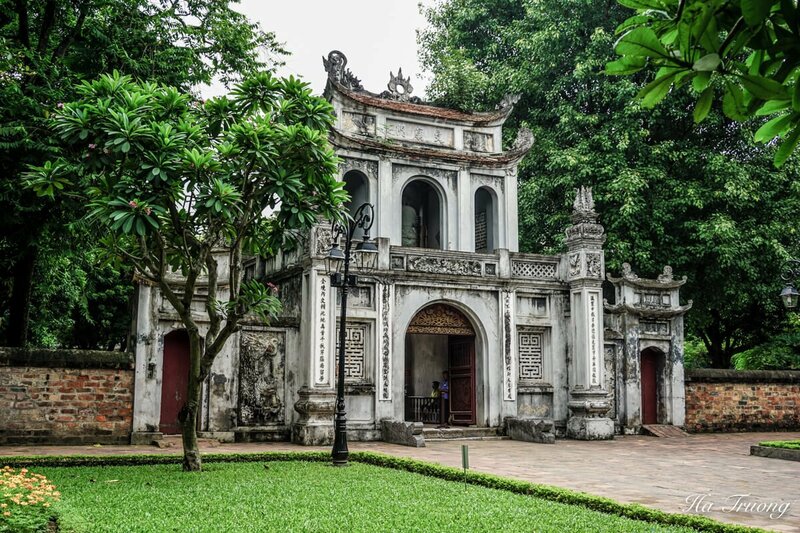 Besides being the witness of the thousand-year history of Hanoi capital, the Temple of Literature is also the “birth school” of many talented people in the past. Museum of Ethnology is my favorite place to visit in Hanoi. Although this museum is located a bit far away from Hanoi Old Quarter, it’s definitely worth your trip here. 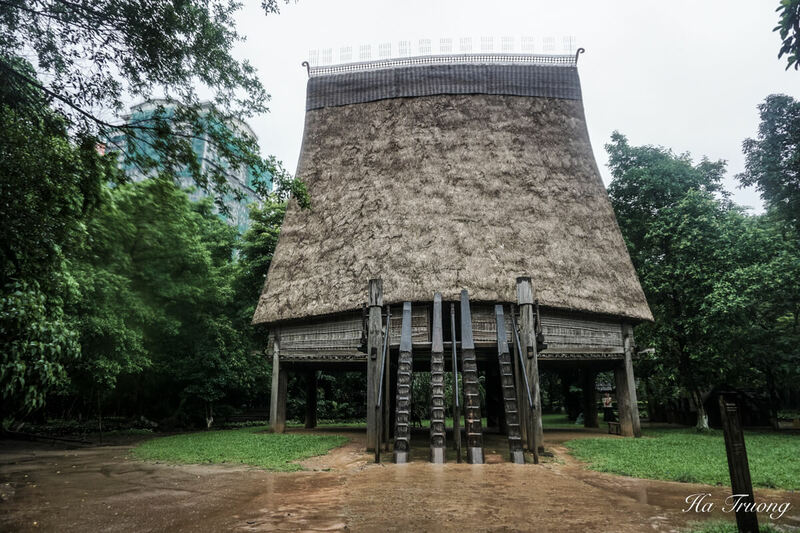 Vietnam Museum of Ethnology displays several exhibitions with artifacts such as clothing, jewelry, weapons, musical instruments, and many other spiritual activities. Watching the water puppet show is an interesting thing to do in Hanoi. You can skip the lines to the Thang Long Water Puppet Theatre and enjoy one of the most unique art forms live on stage when booking your Water puppet ticket in advance. Well done for the day. 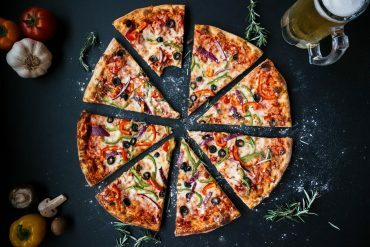 It’s time to relax and get some yummy food! If you already drink Bia Hoi (fresh beer) on Ta Hien street the earlier night, why not try a new location near Ho Tay Lake? There are several bars along the lake, and you can have a good view while enjoying the nightlife in Hanoi. 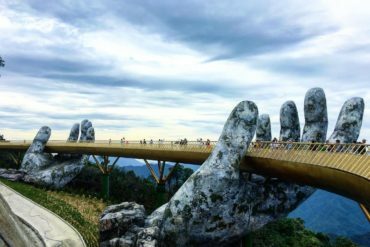 If you have more than 2 days in the capital, here are some ideas for amazing day trips from Hanoi. Disclaimer: This article may contain affiliate links. Booking from the links will bring no extra cost for you (mostly it comes with great discounts), and it may give me a tiny commission that helps me running Expatolife.